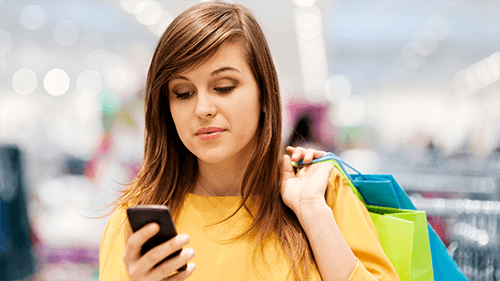 Diarrhoea can sometimes be a side effect of medications. 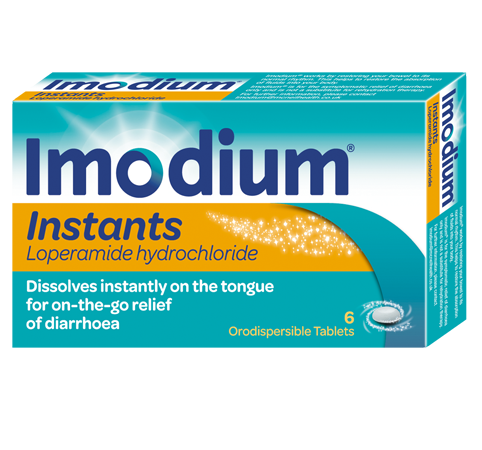 Whilst some prescribed medicines can sometimes cause diarrhoea as a side effect, it is important that you continue to take the prescribed medication. If you have any questions or concerns, always speak to your doctor for advice. 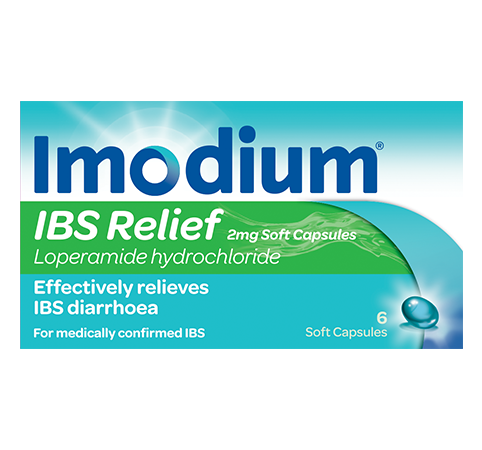 If you get diarrhoea while taking a course of medication, you can treat it straight away. 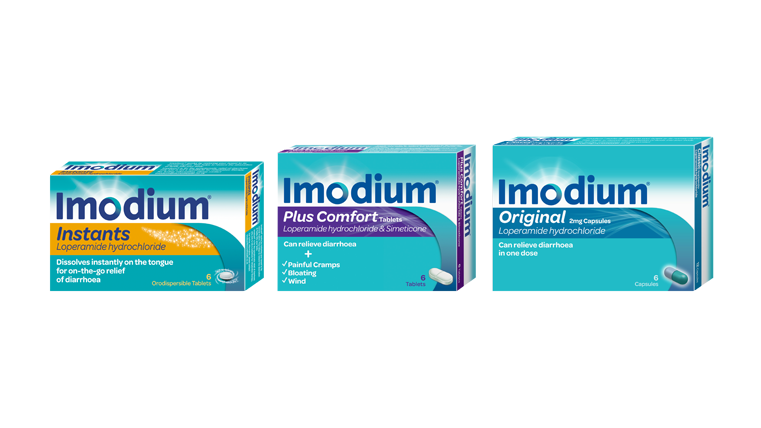 IMODIUM® works in harmony with your body to help restore its natural rhythm, gently slowing digestion back down to a normal pace. 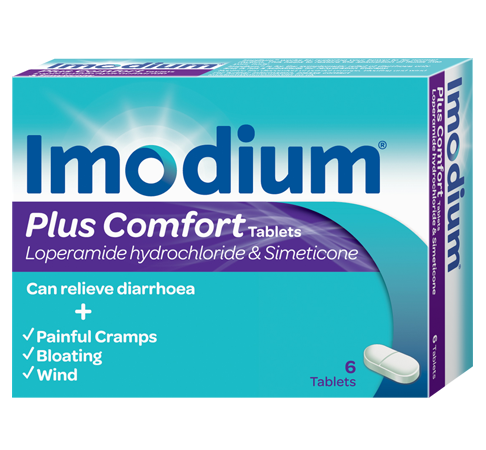 If you are taking any medication you should consult your doctor before taking Imodium. 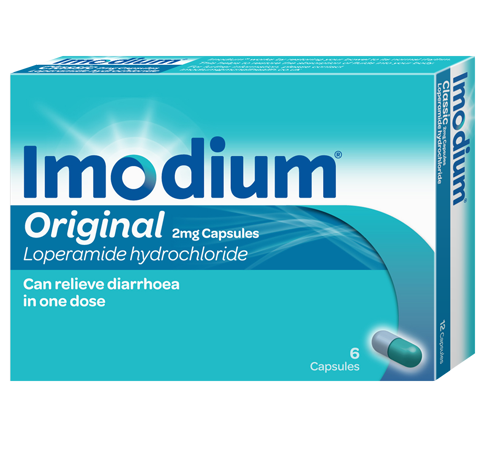 If you read our most commonly asked questions about diarrhoea, we hope you’ll find the answer to yours.